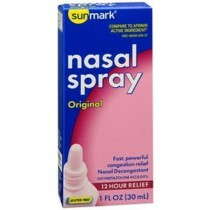 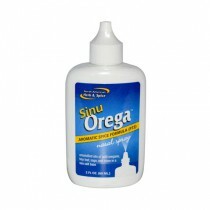 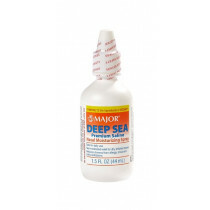 Nasal Spray SALE Decongestant Spray, Saline Spray, Saline Nasal Spray, Sinus Spray, Oxymetazoline Spray. 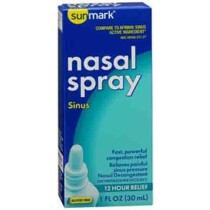 Nasal Sprays provides relief to your sinuses for easier breathing. 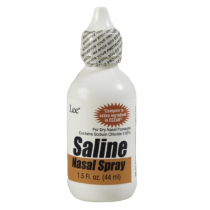 Most of these nasal sprays are based on saline, a safer and non-addicting formula. 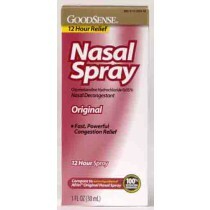 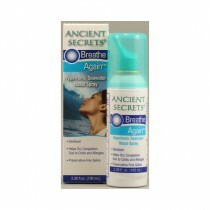 Nasal sprays provide stimulation to clear the air passages within just a few minutes. 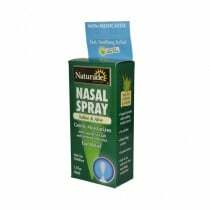 Vitality Medical carries an assortment of different types of nasal sprays to meet your needs. 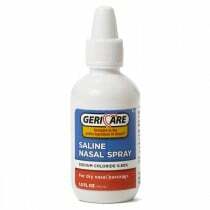 Select from saline nasal sprays, decongestant sprays, aloe nasal sprays and oxymetazoline sprays. 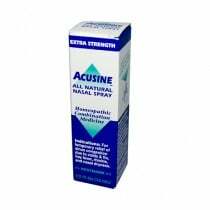 Spray container sizes also vary to more closely match up with your specific needs.